Description: Joe Wittman is one of the dedicated & experienced bankruptcy attorney in Topeka, KS. 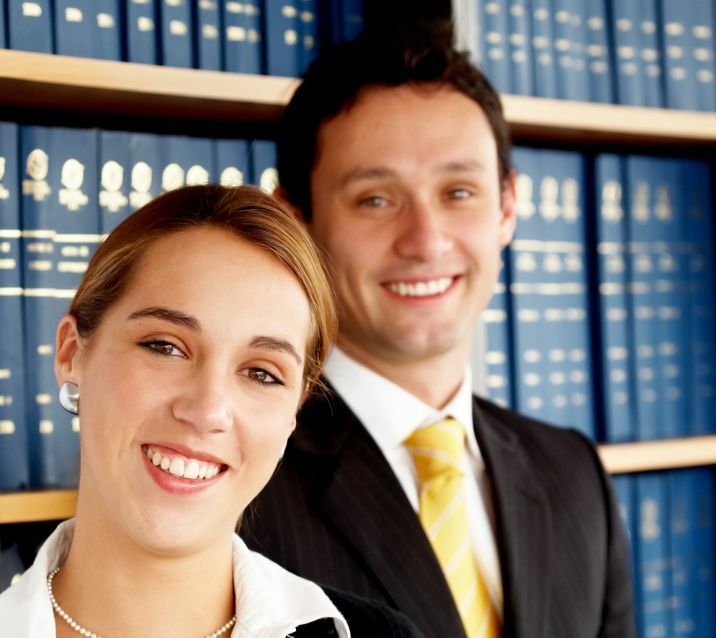 We can help you file for Chapter 7 or Chapter 13 bankruptcy for individuals, couples and small businesses. Call us today at 785-234-3663 for your bankruptcy lawyer needs.